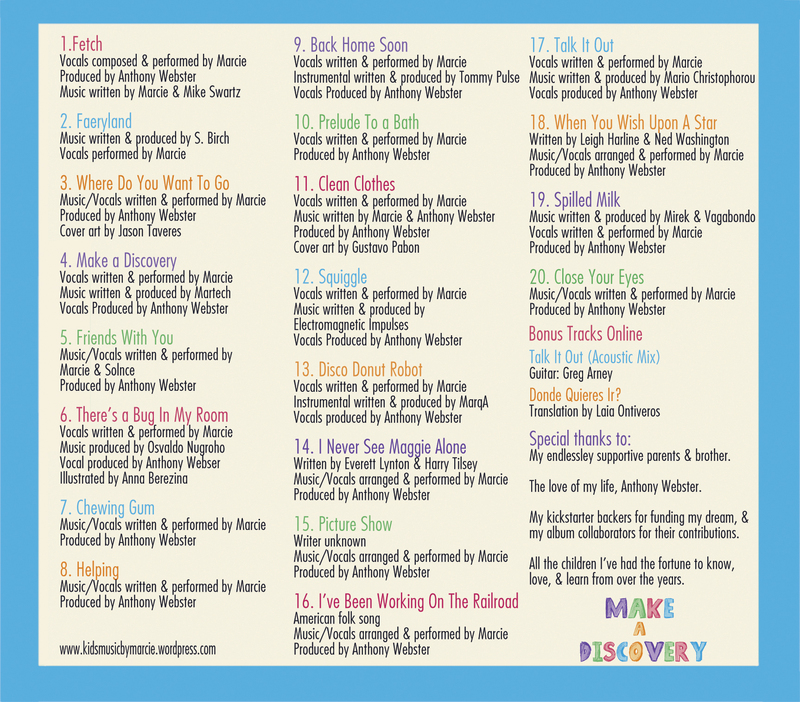 Complete Album FREE to stream or download now! 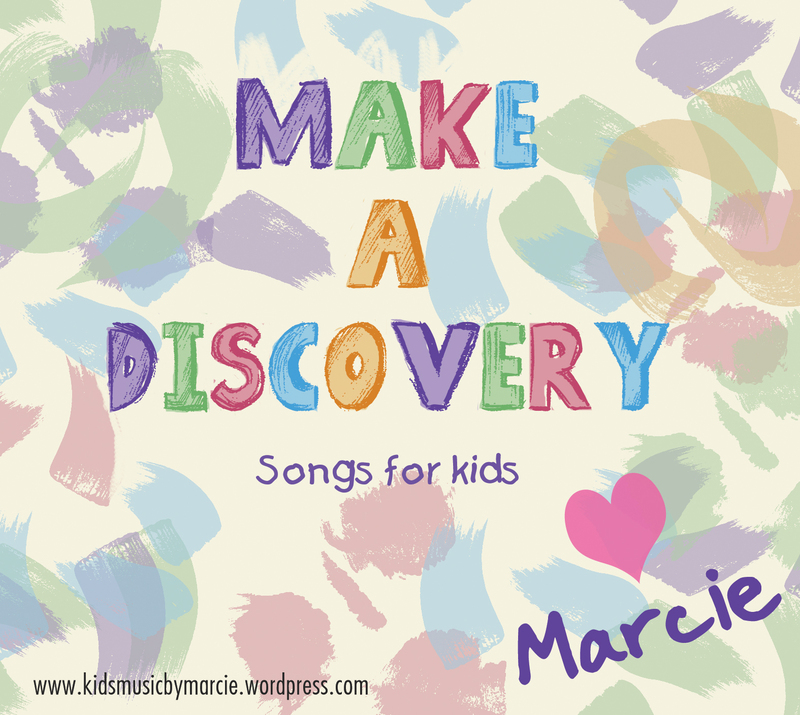 Kids will laugh, dance, jump, and learn! 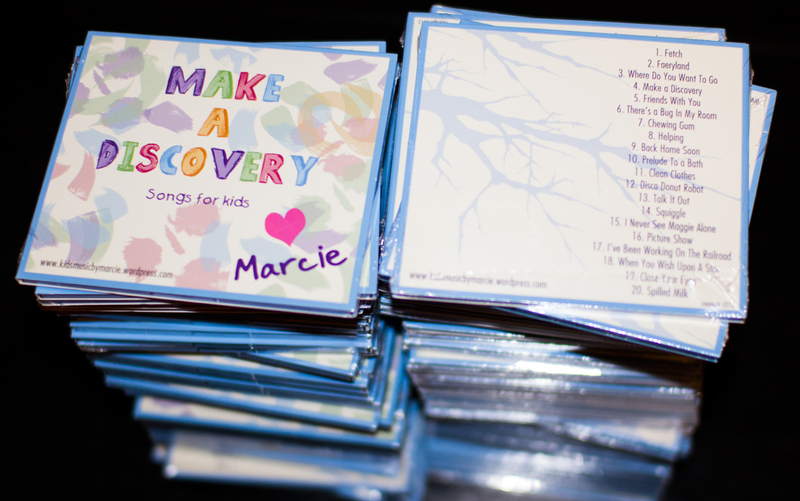 CD’s available free of charge for schools, libraries, community centers, hospitals, and other charitable organizations. 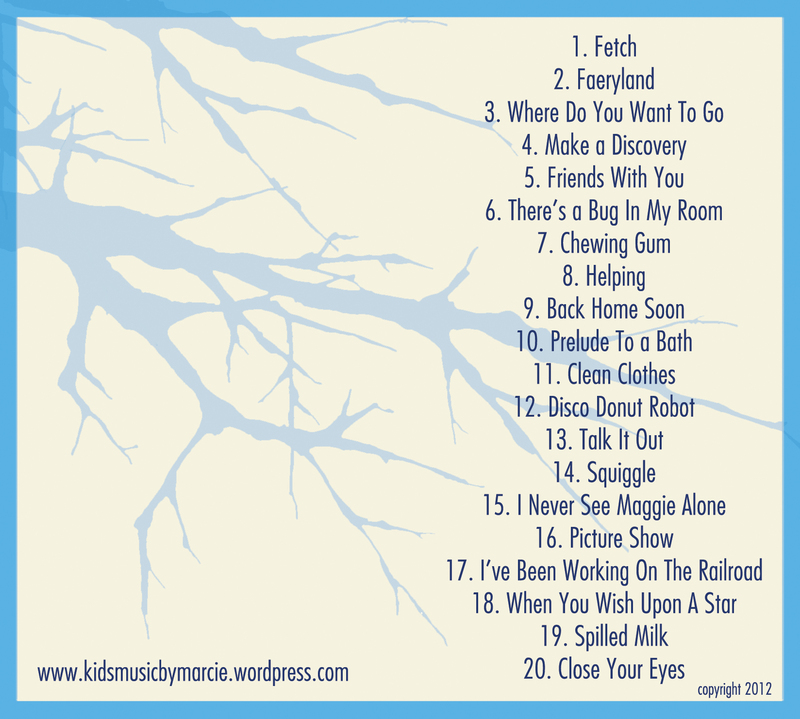 Categories: FREE Downloads, News | Tags: boston, children, discovery, free, free ebook, free kids book, free kids' music, free mp3, free music, kid's book, kid's music, Kids Music by Marcie, Make a Discovery, marcie, MP3, music CD | Permalink.